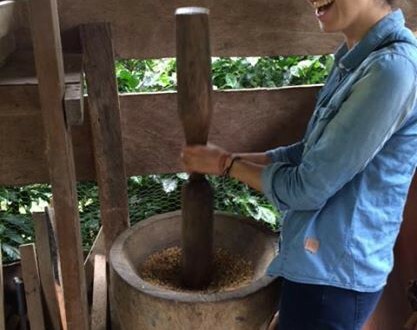 The Golden Bean Coffee Tour is located on a plantation in Atirro de Turrialba and lasts about 2 hours. 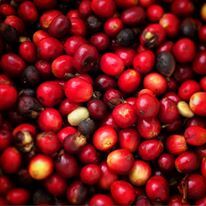 After learning about the history of coffee, you will learn how coffee is farmed and harvested prior to the milling and roasting process at our Golden Bean Coffee Mill. After a visit to our roasting facilities they offer an interactive cupping session in which you will be able to cup different types and qualities of coffee. They also have a store where you can enjoy various types of coffees, chocolate espresso beans as well as a selection of fine coffee liqueurs. 1.5 hour tour. To be paid at the school. Transportation not included. In Boquete their are lots of coffee tours that we can recommend. For example, Café Ruiz, one of the largest coffee companies organizes a very interesting tour. 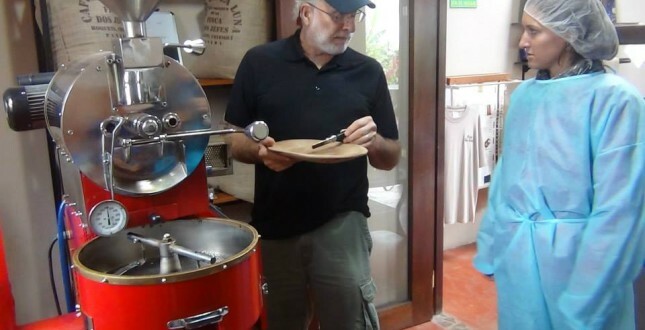 For smaller, more private tours, we recommend Richard Lipners tour at finca Dos Jefes.